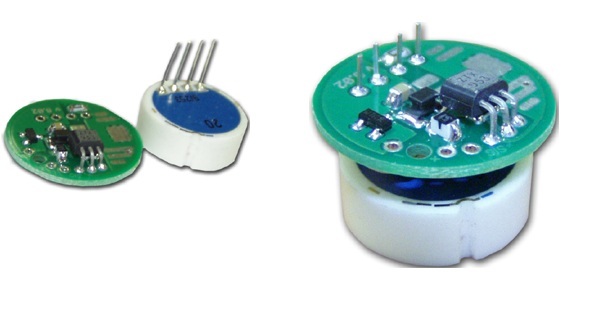 Electronic module complete with ceramic sensor. It is built on the basis of a specialized microcircuit with the possibility of calibration by pressure and temperature. A sensitive measurement channel allows you to use ceramic sensor without limitation. The diameter of the module is 22mm.